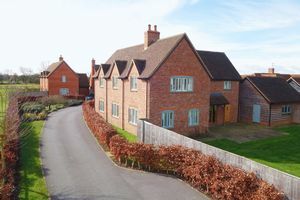 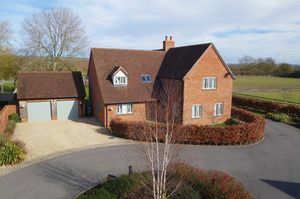 A contemporary home constructed of attractive red brick elevations under a clay tiled roof set in a unique circular development designed to allow each house the benefit of outstanding views towards the neighbouring fields and beyond. 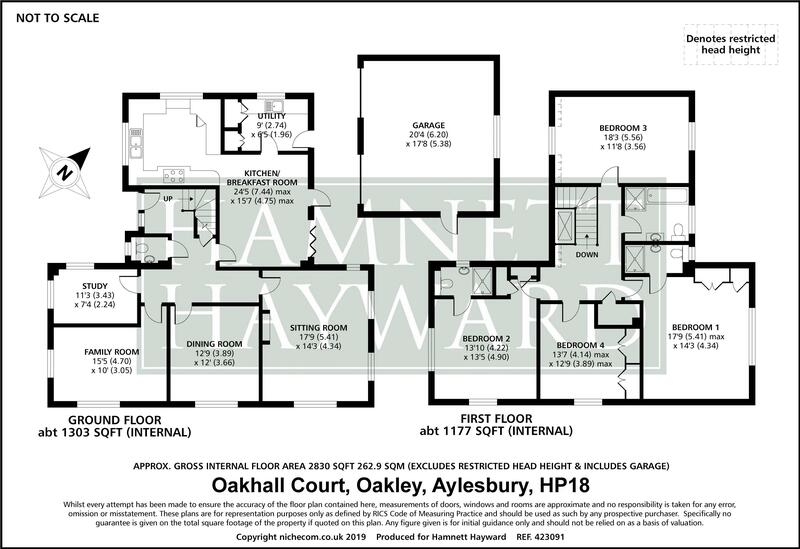 On entering the development through electric oak gates, an impressive tree lined avenue opens onto a large circular driveway providing access to each home. 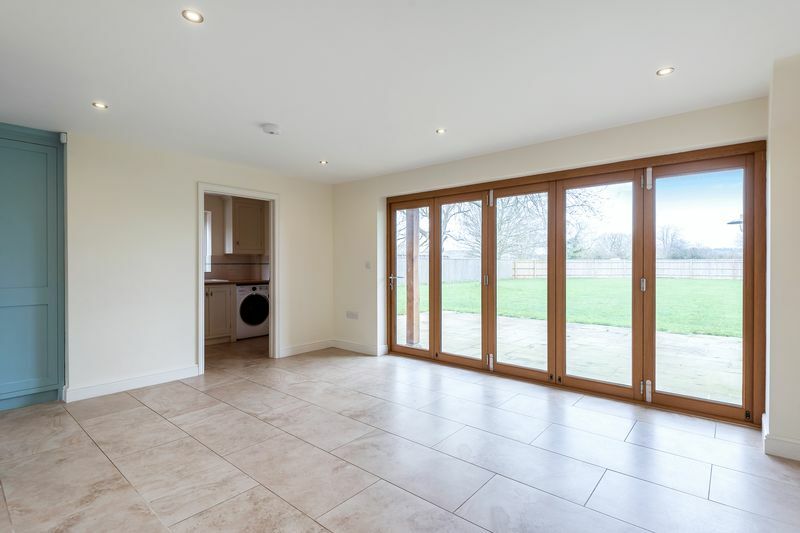 To the front aspect, Lime Tree House enjoys extensive off street parking which in turn leads to a detached double garage with electric doors. 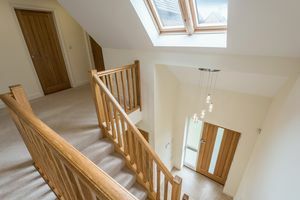 On entering the house a spacious entrance hall provides access to all principle reception rooms which includes an impressive ‘L-Shaped’ kitchen/breakfast room which has been fitted with a bespoke range of hand painted oak units with central oak island, corner larder unit, integrated appliances and ‘Rangemaster’ range oven. 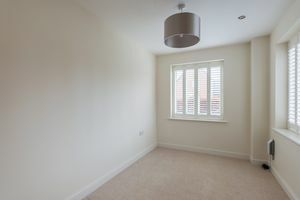 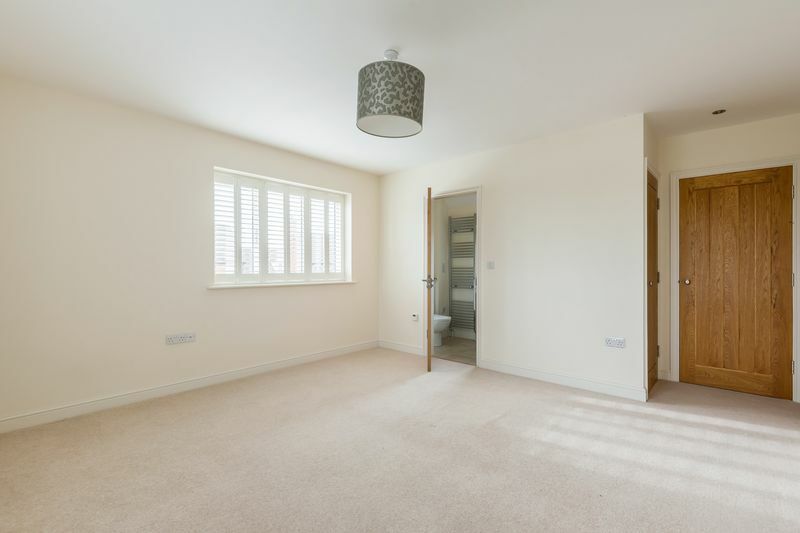 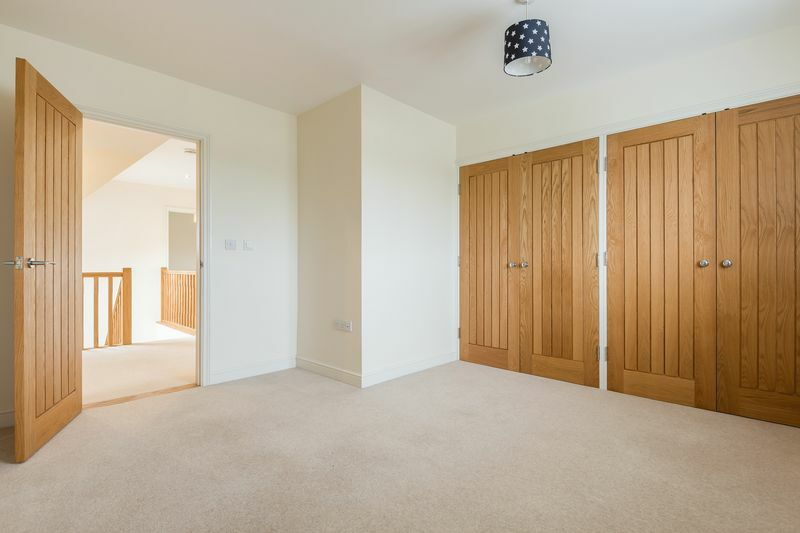 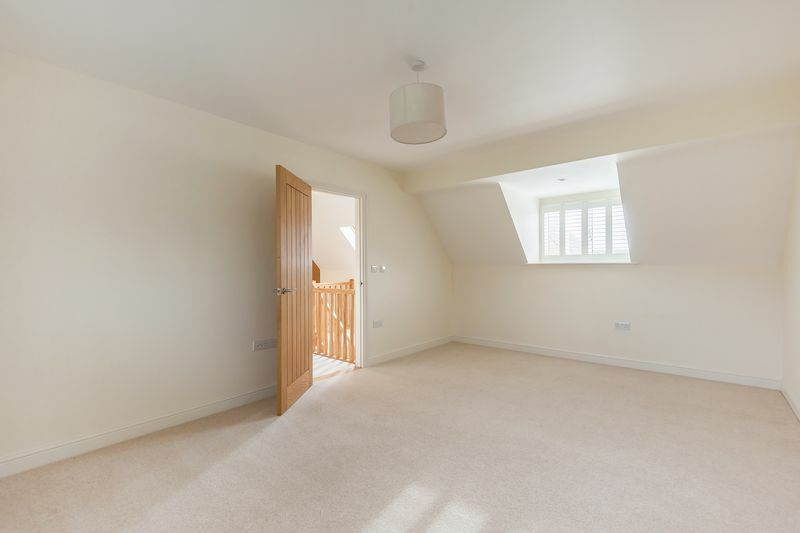 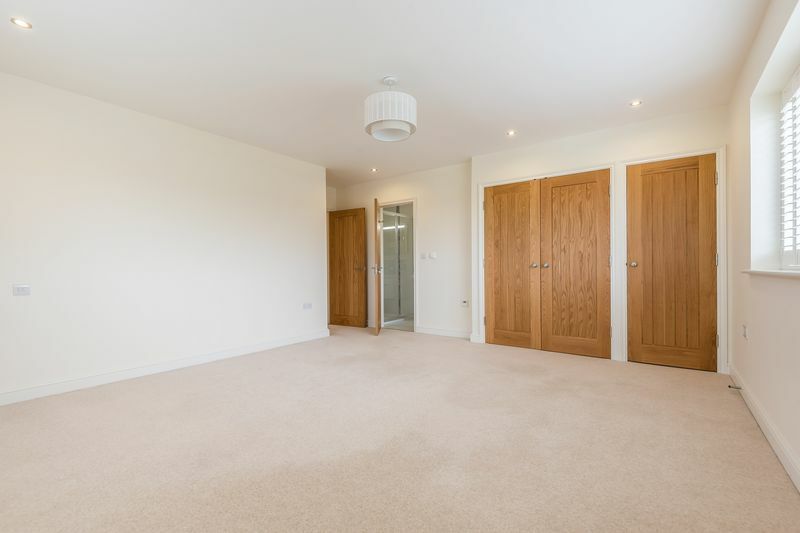 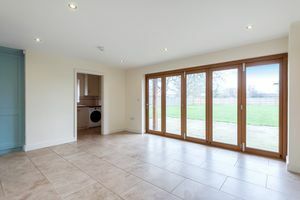 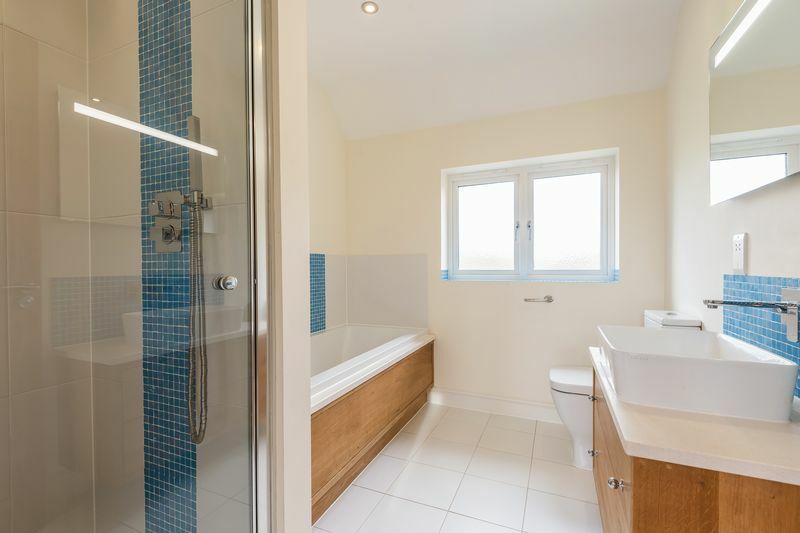 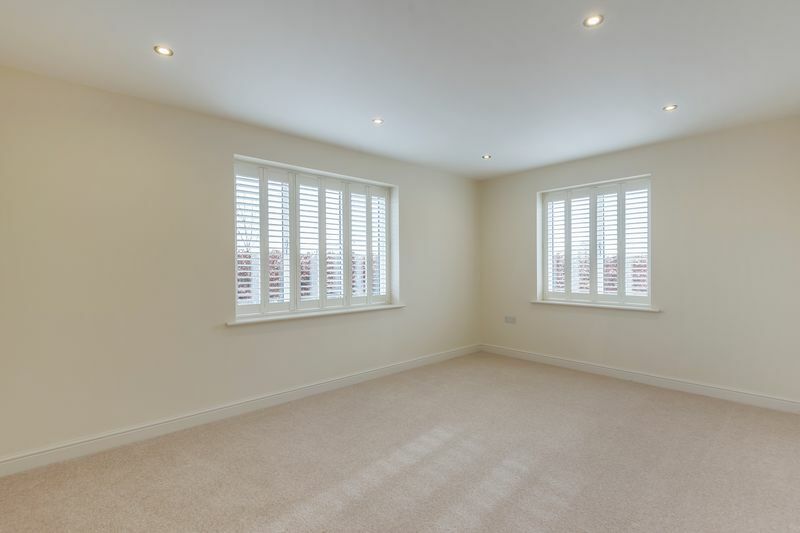 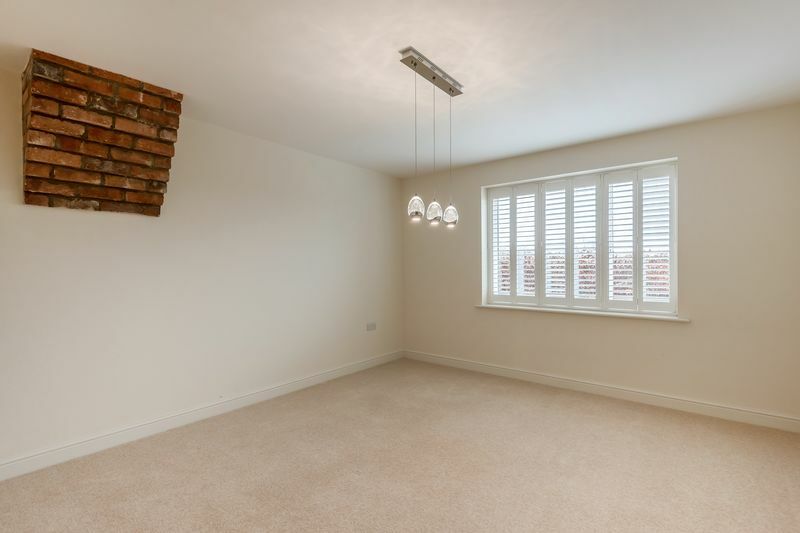 This bright and airy room features bi-fold doors leading to the rear terrace and is served by a utility room with matching units. 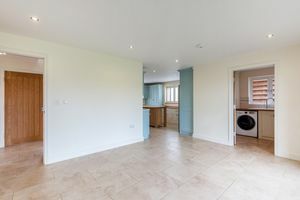 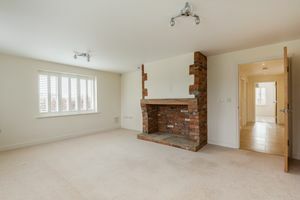 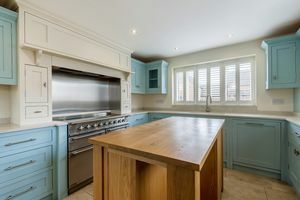 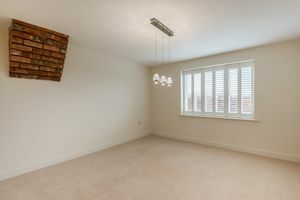 In addition, Lime Tree House has the unusual advantage of four receptions rooms including a double aspect sitting room with working fireplace, formal dining room, useful study and a dual aspect family room that could also be utilised as a ground floor bedroom with easy access to the cloakroom. On the first floor the property features four generous double bedrooms and includes a lovely 17’ master bedroom with en-suite shower room, a guest bedroom with en-suite shower room two further double bedrooms and a contemporary family bathroom suite with separate shower serving bedroom three and four. 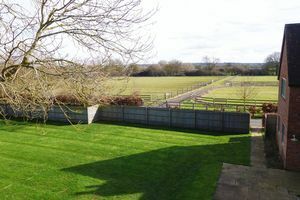 Externally and of particular note are the beautiful gardens and surrounding grounds. 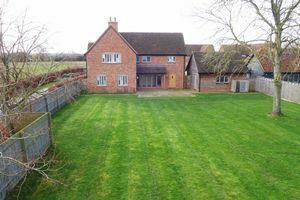 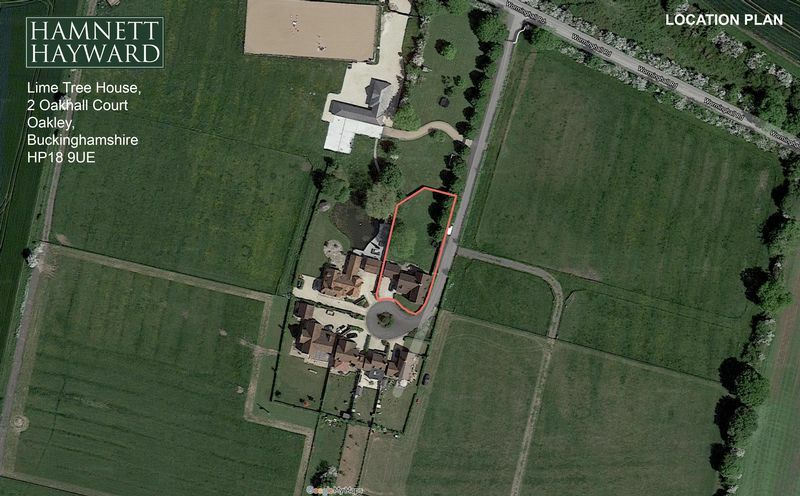 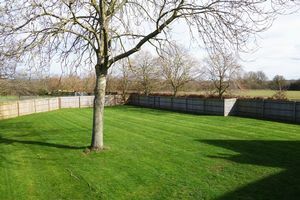 On approach the property includes a large gravelled drive and gardens bound by a beech hedge to the front aspect. To the rear are substantial enclosed gardens laid mainly to lawn with a large terrace directly behind the kitchen. 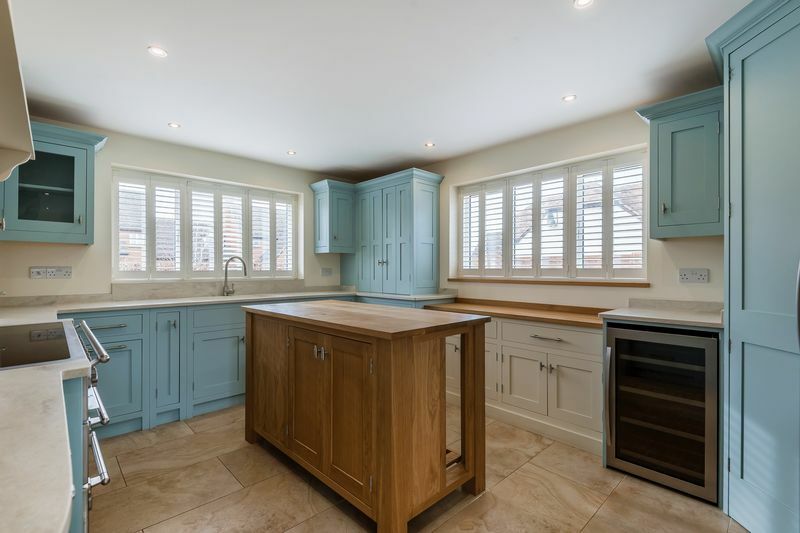 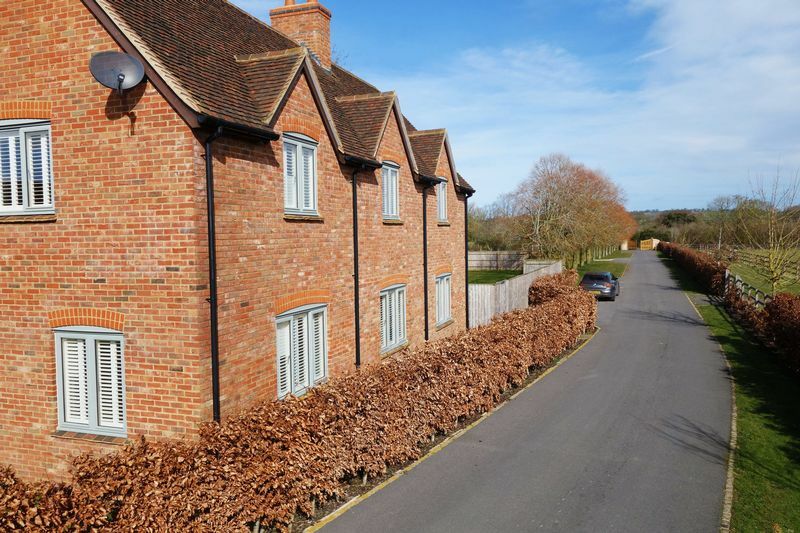 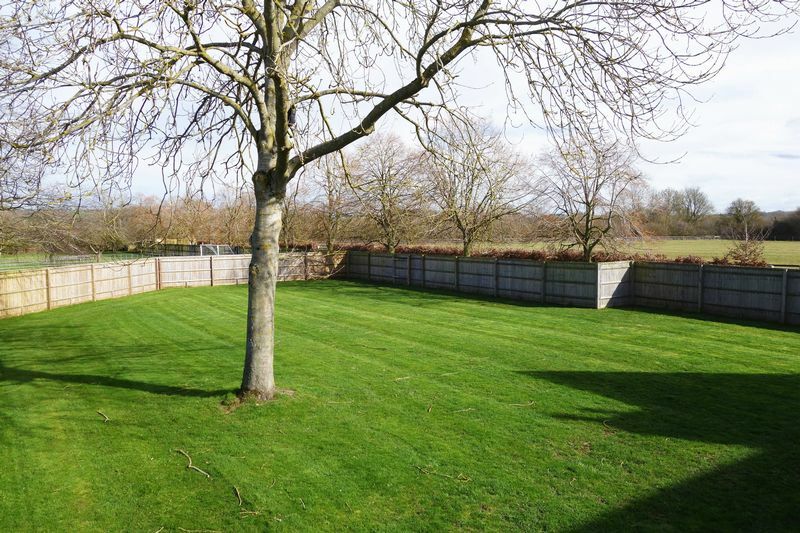 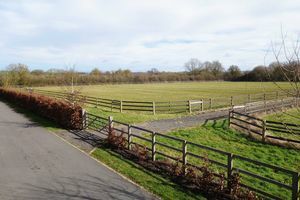 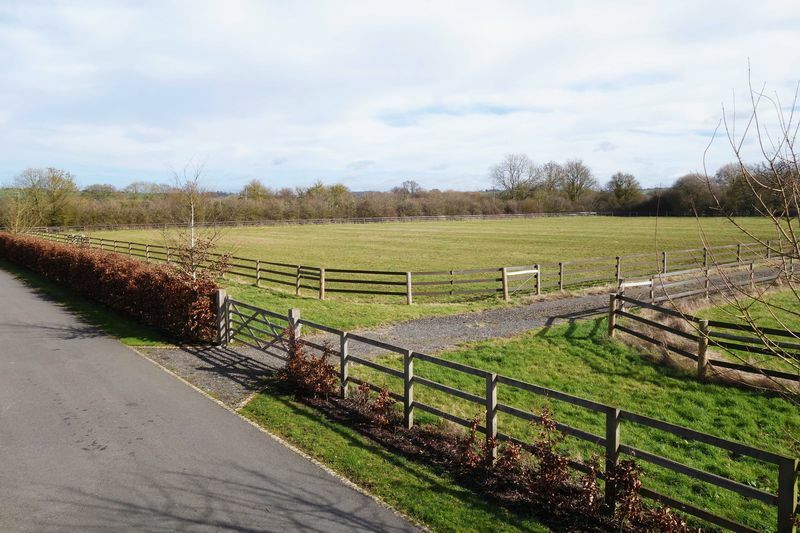 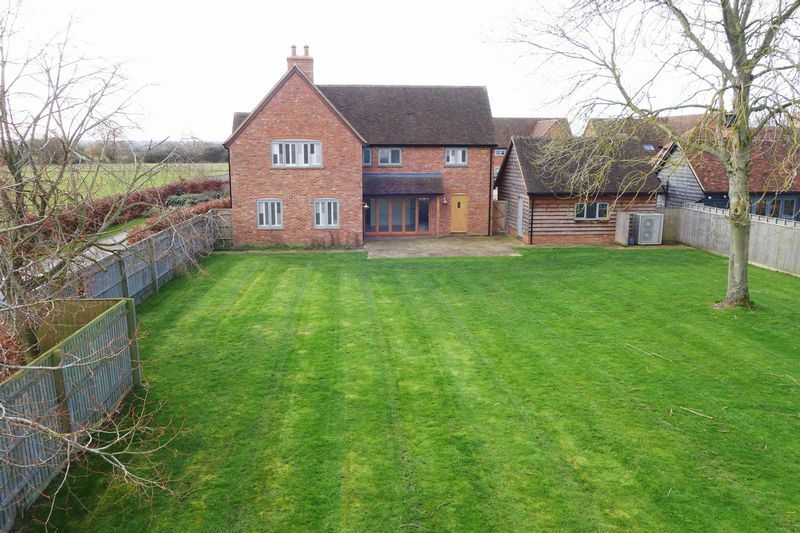 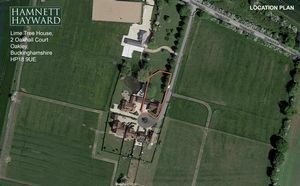 We thoroughly recommend an internal viewing of Lime Tree House to appreciate the high quality finish and gated environment surrounded by paddocks and farmland.